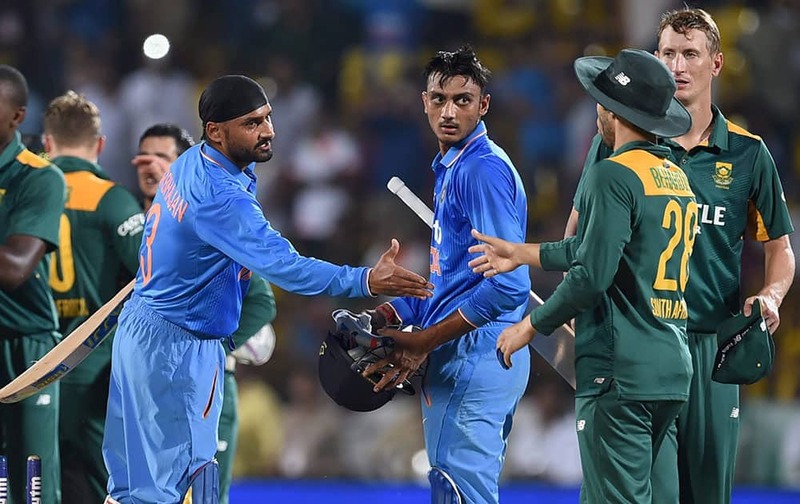 South African players celebrate thier victroy against India during a one day match in Rajkot. Morne Morkel walks back with teammates after they won their third one-day international cricket match against India in Rajkot. South Africa won by 18 runs. Rohit Sharma acknowledges his fifty runs during their third one-day international cricket match against South Africa in Rajkot. Mahendra Singh Dhoni bats during their third one-day international cricket match against South Africa in Rajkot. 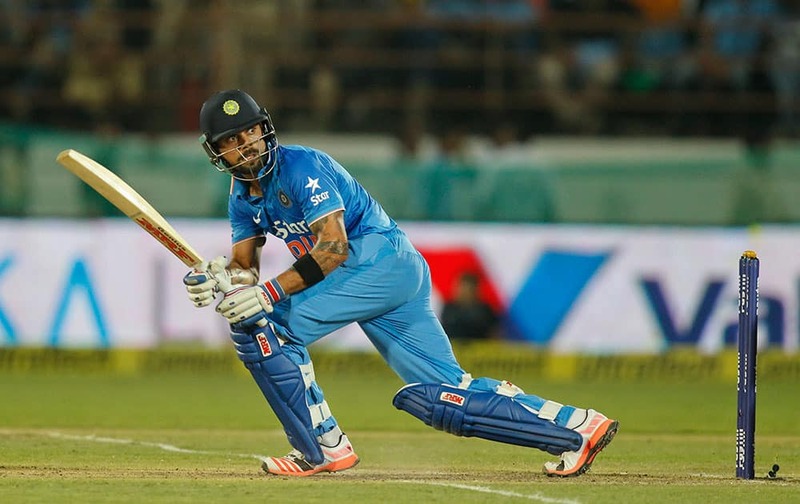 Virat Kohli watches his shot during their third one-day international cricket match against South Africa in Rajkot. Ajinkya Rahane celebrates with teammate Suresh Raina after he took a catch to dismiss South Africa's David Miller during their third one-day international cricket match in Rajkot. 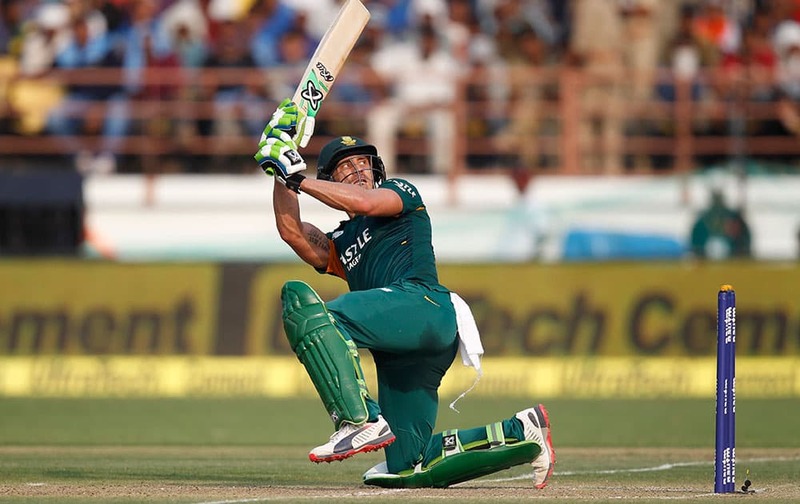 South Africa's Faf du Plessis, plays a shot during their third one-day international cricket match against India in Rajkot. 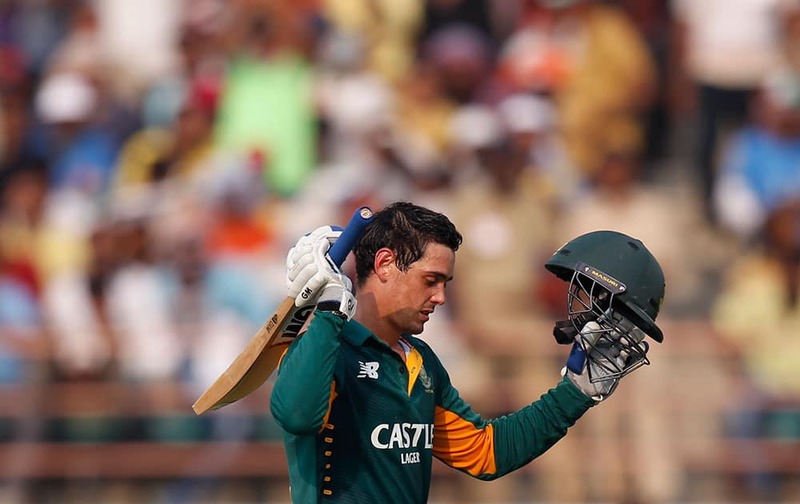 South Africa's Quinton de Kock, celebrates scoring his hundred runs during their third one-day international cricket match against India in Rajkot. 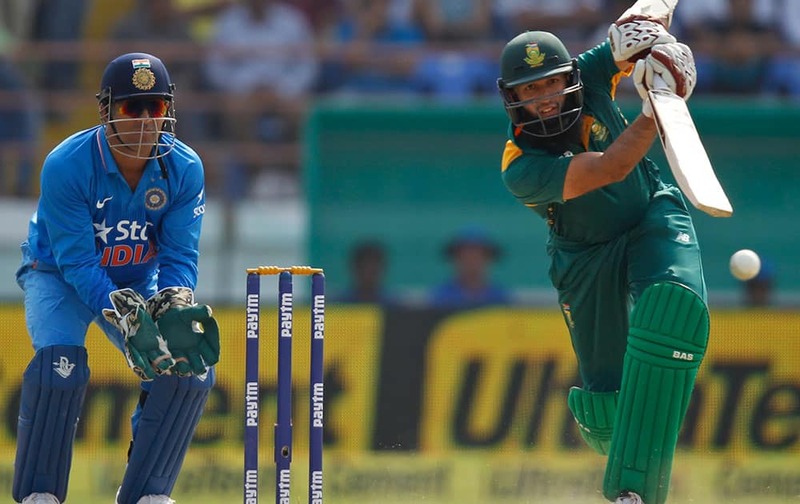 Mahendra Singh Dhoni watches South Africa's Hashim Amla, play a shot during their third one-day international cricket match in Rajkot. 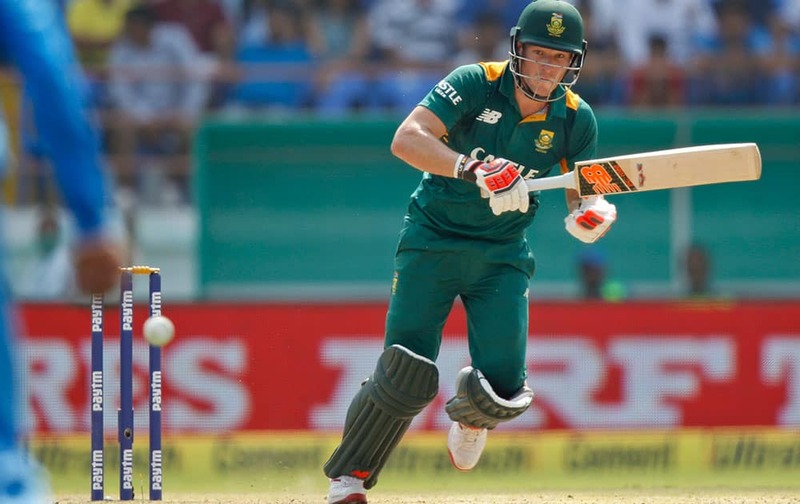 South Africa's David Miller, plays a shot during their third one-day international cricket match against India in Rajkot.